San Antonios #1 HVAC Company. 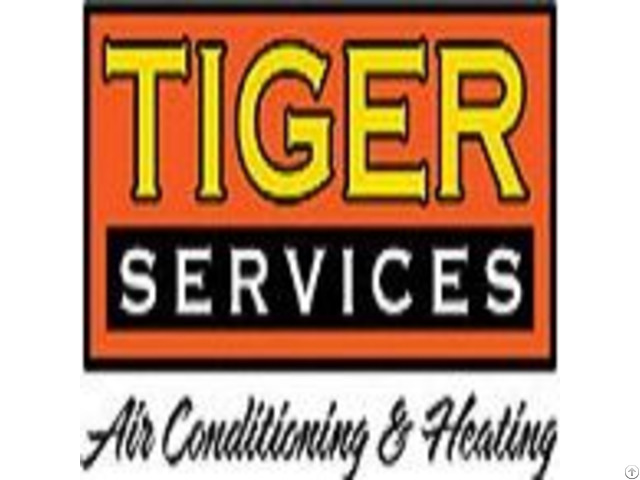 We always make sure that you stay comfortable when the weather gets little chilli or too hot for you.Tiger Services Air Conditioning Heating is about fast service, fair prices repairs with a warranty made by highly trained, knowledgeable technicians.Tiger Services offers flat heating repair and heating services rates up front with no surprise fees! Plus, our heating and air conditioning warranties last up to eight times longer than the standard AC industry warranty. And for San Antonio area residents, reliable, energy-efficient air conditioning is a must in the heat of the Texas summer. We strive to offer you faster heating and AC service and repairs at the best prices. Business Description: San Antonios #1 HVAC Company. We always make sure that you stay comfortable when the weather gets little chilli or too hot for you.Tiger Services Air Conditioning Heating is about fast service, fair prices repairs with a warranty made by highly trained, knowledgeable technicians.